Franziska Monahan is a journalist and audio producer based in Boston, MA. She is currently associate producer for WGBH’s weekly public affairs program, Under the Radar with Callie Crossley. She is also an alumnus research fellow at the UO-UNESCO Crossings Institute for Conflict-Sensitive Reporting and Intercultural Dialogue. Previously she worked with NPR’s Morning Edition and Story Lab, as well as KLCC 89.7 FM. 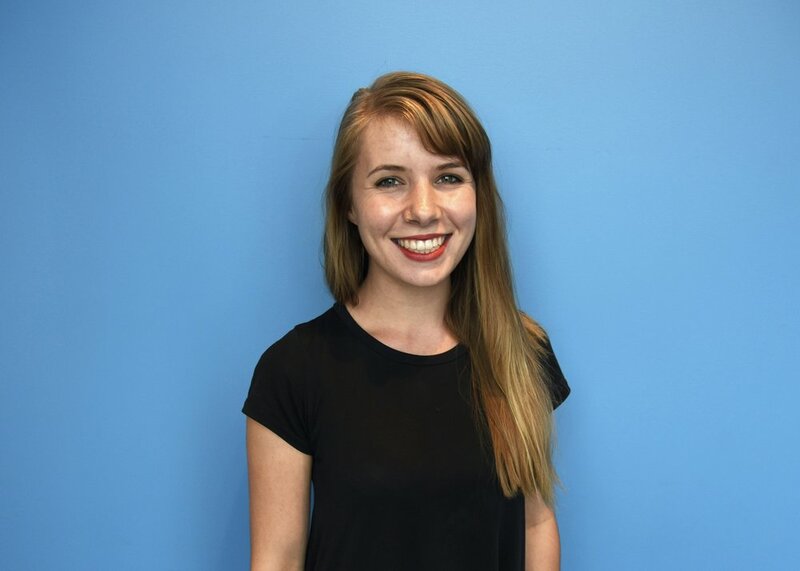 While attending the University of Oregon, Franziska was the senior podcast editor at the award-winning student publication, the Oregon Daily Emerald. Franziska has reported internationally from Ghana, Finland, Sri Lanka and Indonesia. Outside of journalism, Franziska enjoys playing and teaching cello and milking goats on her family's organic dairy in Gales Creek, Oregon.